If you’re tired of the petty squabblings and mindless politics of organisations and are really serious about progressing Tae Kwon Do in all its forms then we want to hear from you. 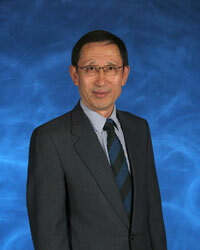 Membership to TKD International is open equally to all stylists of Tae Kwon Do. Our aim is to provide you with the support in training seminars, courses, tournaments and international training events you deserve to make a success of your involvement in Tae Kwon Do. Because of our size, international connections and collective bargaining power we are in a position to offer you access to resources which would otherwise not be available to you and your clubs. Tae Kwon Do in the 21st century looks set to become the martial art of choice for fitness, fun and self defence for millions of people worldwide. We look forward to welcoming you into the family of Tae Kwon Do International and a partnership which will be fruitful and rewarding. 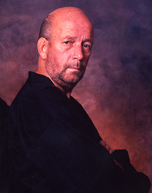 Master Dave Oliver, 8th dan. 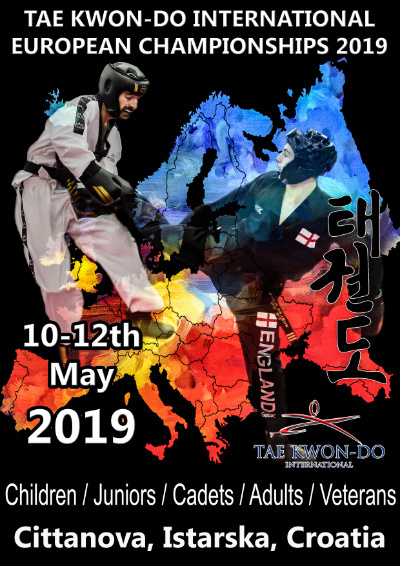 As one of the original Tae Kwon Do pioneers it gives me great pleasure to say that I am working in conjunction with Tae Kwon Do International and one of its founder members The Tae Kwon Do Association of Great Britain in an advisory capacity. I believe it is important that the traditional and original form of Tae Kwon Do should be continued to be taught as it was created many years ago. The senior masters and representatives of Tae Kwon Do International have strived to ensure that their teachings have not strayed from the original path that I and my fellow pioneers paved all those years ago at Tae Kwon Do’s inception. It is with great pleasure that I endorse the teachings and open mindedness of Tae Kwon Do International and its non political stance and open door policy to all practitioners whichever Tae Kwon Do style they follow and it is my greatest wish that these standards and traditions are maintained for many years to come.